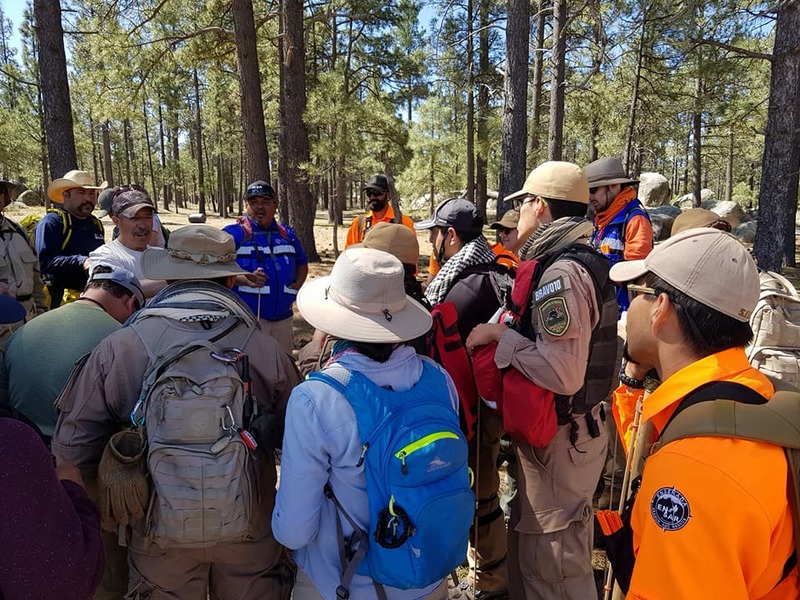 Train with one of the world's foremost authorities on mantracking for SAR, law enforcement, and tactical purposes; Fernando Moreira. Fernando is also the author of the book "A Visual Guide To Mantracking" a staple in every trackers library. This course is open to the general public and meets all National Association For Search & Rescue requirements for certification. This training was designed to prepare SAR personnel (and now the public) for urban, rural and night tracking. If you are current SAR or law enforcement personnel that has the desire to become a tracker for the purpose of Search & Rescue than this nationally recognized certification course is for you. If you are an outdoor enthusiast that wants to learn real world high level tracking (which just may come in handy in your outdoor adventures) this course is for you. If you are a tactical skills enthusiast seeking to up your game, this course is for you. It is an intensive course with 4 hours of classroom and 16 hours in the field. Your favorite pocket knife and meals for each day. A camera and notebook are highly recommended.